Nara has some of the most impressive sights in all of Japan. Here I provide three Nara itineraries to help you make the most of your time in Nara. I’ve spent a lot of time in Nara working on the perfect itineraries for travelers. Here are my suggestions for the perfect half-day, full-day and two-day Nara itineraries to make the most of your precious time in the city. One day is sufficient to see most of the sights within Nara. You can do this itinerary starting and finishing in Kyoto or Osaka if you wish, but you might find it more relaxing to stay one night in Nara. 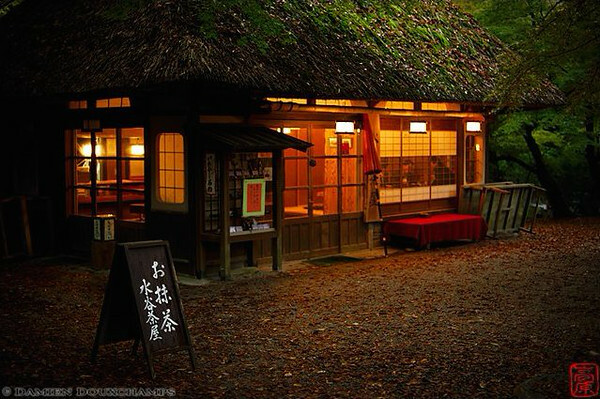 (See my personal recommendations of where to stay on the Nara Ryokan and Nara Hotels pages). Enter the Daibutsu-den. Take your time marveling at the Daibutsu and then exit the Daibutsu-den. Walk along the east wall of the Daibutsu-den and then go up the path that turns up to the right just past the small pond to reach Nigatsu-do Hall. Check out Nigatsu-do and then walk in the direction of the base of Wakakusa-yama. If you’re traveling at a normal pace, you’ll probably reach this area around lunchtime. See my list of Places To Eat In Nara for some lunch picks in this area. Two days really gives you time to spread out and explore Nara. I suggest spending the night in a hotel or ryokan in Downtown Nara; see my Nara Ryokan and Nara Hotels pages for some suggested places. Day 1: Do the Perfect Nara One-Day Itinerary described above. Start with a visit to the Nara National Museum. If there’s an interesting special exhibition on, then visit that. Either way, be sure to check out the permanent collection of Buddhist images. If you didn’t have time or energy to visit Naramachi on the preceding day, take a short stroll in Naramachi. Head to the main bus stops outside JR Nara Station or Kintetsu Nara Station. Take Nara bus No 97 to the Nishinokyo District, which is 4km southwest of Downtown Nara (note that you can also get to Nishinokyo by a local, or futsu, train on the Kintetsu Kashihara Line, which runs between Kyoto and Kashihara). Get off the bus at the Yakushiji Parking Lot. Exit via the north gate of Yakushi-ji and walk 500 meters north to Toshodai-ji Temple. 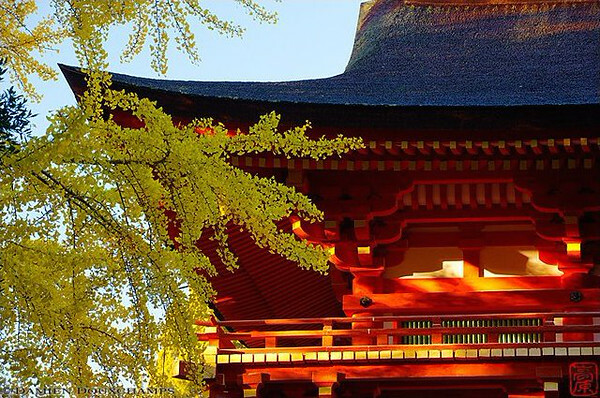 Explore Toshodai-ji and then return to Downtown Nara by bus No 97 or Kintetsu Line trains. 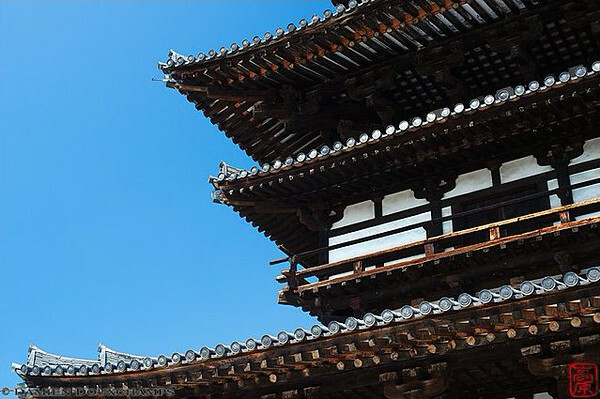 If you have more time for sightseeing and an abiding interest in Japanese Buddhist history, consider visiting Horyu-ji Temple after visiting Toshodai-ji. Nara Kotsu offers buses between Yakushi-ji or Toshodai-ji and Horyu-ji. The bus takes about 48 minutes and costs either Y560 or Y600, depending upon where you catch it. After visiting Horyu-ji, you can return to Downtown Nara by another Nara Kotsu bus or by JR trains. As noted above, Nara can be visited as a daytrip from nearby Kyoto or Osaka (see the How To Get To Nara page for details). While six or eight hours is ideal for a daytrip, you might find yourself with a mere half day to spend in Nara. If that is the case, don’t despair: A half-day (four hours) is enough to see a lot of Nara’s major sights. The itinerary described here is basically an abbreviated version of the one-day itinerary above. Take your time marveling at the Daibutsu and then exit the Daibutsu-den. Walk along the east wall of the Daibutsu-den and then go up the path that turns up to the right just past the small pond to reach Nigatsu-do Hall. We also have carefully crafted itineraries for Kyoto, Tokyo, Osaka, Kanazawa, Takayama, Hiroshima and Miyiyama.